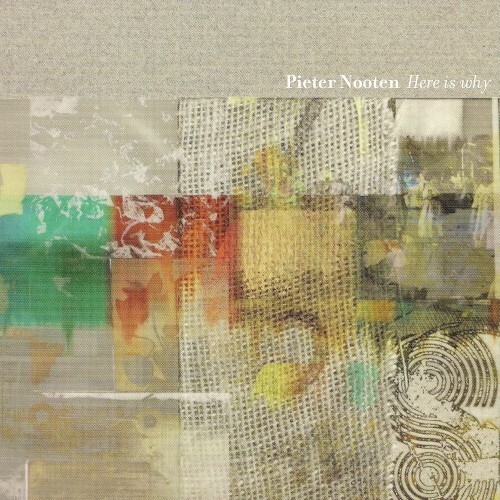 Pieter Nooten's fragile and restrained music has been well known for many years. Being part of the early line-up of Clan Of Xymox in the 80s, Nooten was responsible for most of their early cult hits. Before leaving COX in 1990, he released an extraordinary album on 4AD, a collaboration with Michael Brook, entitled "Sleep With The Fishes", which was highly acclaimed and reached absolute cult status in 'ambient' circles which reverberates up until this day. Twenty years later, Nooten signs with Rocket Girl and his obscure imago has cautiously made way to a more communicative one. Nooten is also working on a modest and intimate live show with absorbing video art, tempting the audience to experience a different time sense. 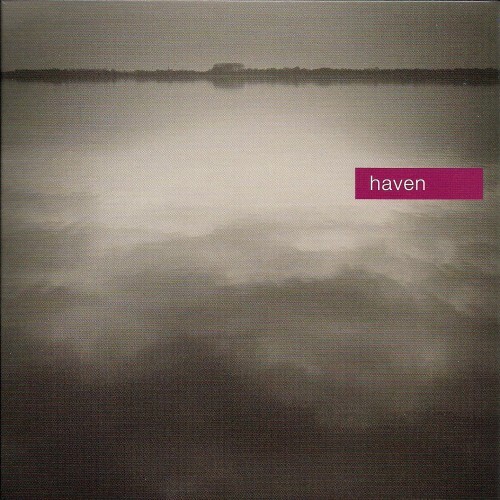 'Here Is Why' contains a collection of Nooten's finest new work. 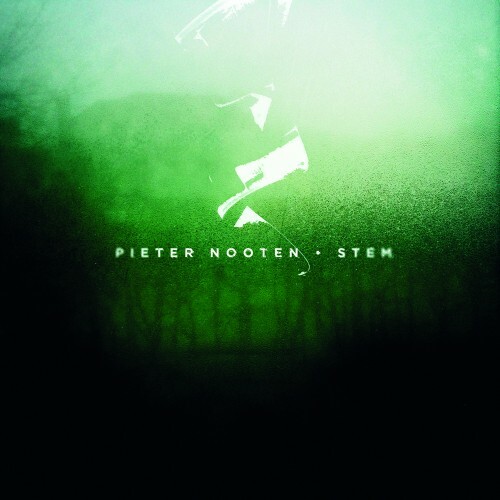 Sweet, delicate compositions with a minimalist initial concept, further explored through deep layers of harmonies, which have defined Nooten's music through the years. Music inspired not by pop, but by 17th century baroque music. 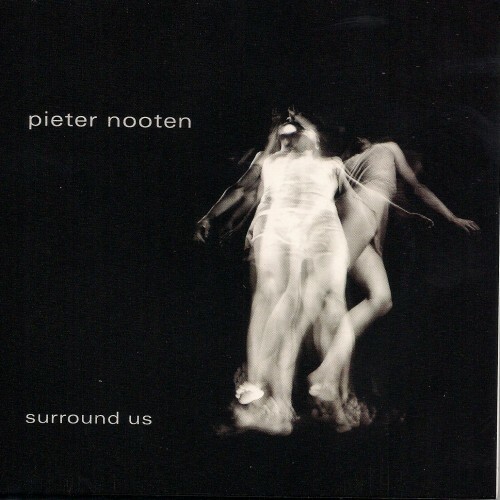 Nooten insists: "I hardly ever listen to any pop music I am afraid. Without wanting to sound pedantic at all - I cannot write or read music-. But I am more influenced by the depth and beauty of the simplest Bach fugue than by most modern pop." Current line-up: Pieter Nooten (laptop, keyboards, vocals), Yvette Winkler (vocals), Lucas Stam (cello).